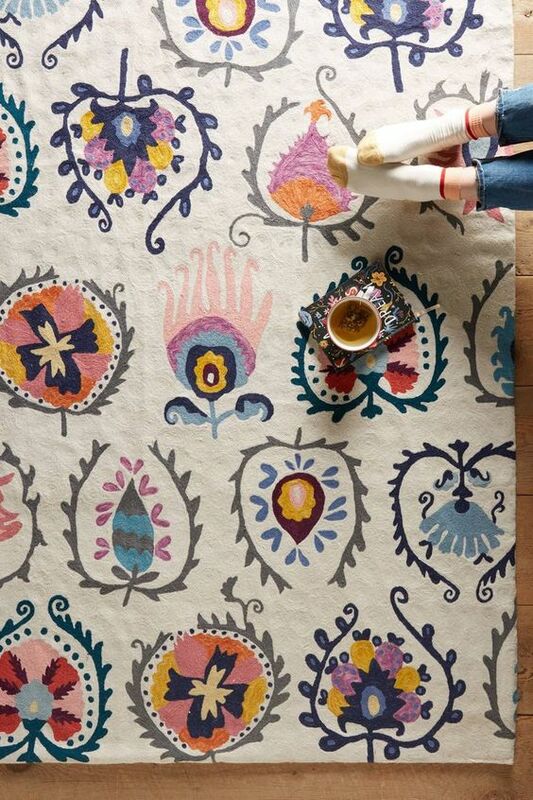 Rugs really set the mood of the room in which it will be placed. Staying either in a small flat or a big house, you can still define the style you wish to have. 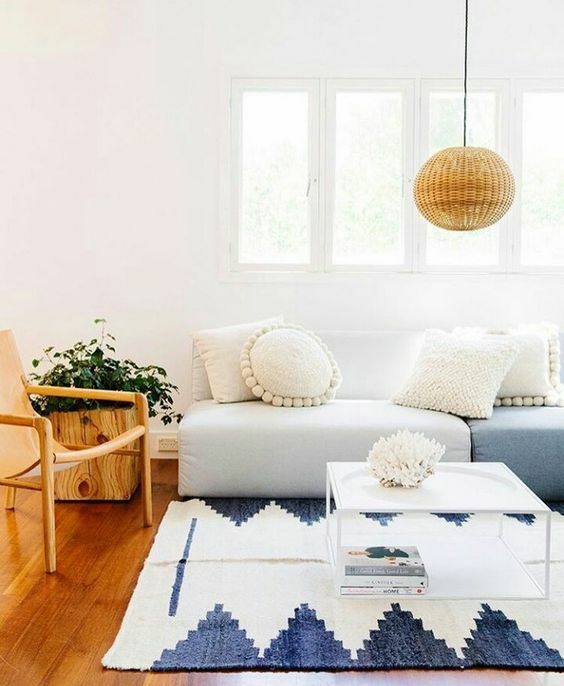 The rug is so important, not just for the look but being also comfy and soft enough to enjoy it! Here is my selection and more in the Pinterest’ board.